Home remodeling can be an intimidating process. Not only does it require a reasonable budget, and an investment of your time, it also means welcoming strangers into your home for days on end to complete the project. As such, choosing the right contractor is key, not only to ensure you get fantastic work for a good price, but to ensure that the people working in your home won’t make you feel uncomfortable. In this blog, we’ll take at how you can choose the right contractor for your Baltimore bathroom remodeling project. One of the surefire methods of finding the right contractor is talking with family and friends that have gotten similar remodeling projects done in their homes. Discuss with them about how efficiently the contractors worked, how well they respected a homeowner’s boundaries, and how effectively they stuck to the allocated budget. A hugely important part of picking the right Baltimore bathroom remodeling contractor is seeing what their former clients have to say about them, in addition to what qualifications in the field they have. Reviews on Google and Facebook can give you a sense of how the company is perceived by those who have worked with them. Video testimonials are an even more effective way of seeing first-hand how a contractors work is completed from start to finish. Qualifications are equally important when researching contractors. Some companies aren’t qualified to provide all necessary services such as Master Plumbing or Master Electrician needs. In this case, contractors may bring in external parties to complete this work, driving up your cost while creating a higher chance that something will get mixed up during the project. Only trust contractors that are qualified to meet ever remodeling need. A key quality you should look for in your Baltimore bathroom remodeling contractor is how collaborative their process is. There are few things more frustrating than working with a team that doesn’t properly fill you in on design plans, work-in-progress, and changes to materials/costs. Remodeling should be a collaborative process from start to finish. To begin with, be sure you and your contractor agree on the scope of the project, its costs, and the timetable for completion. Get these details in writing. During this consultation and planning period, a worthwhile contractor will cue you in on design plans to ensure every aspect of the project fits your vision. The duty of your contractor is ensure that any questions or concerns you raise are answered. This will help you ensure the contractor is a right fit, and that their day-to-day operations in your home won’t impede unnecessarily on your privacy or make you feel uncomfortable. Collaboration is key to a successful end product, making sure you understand what you’re getting and that your contractor has a clear direction throughout the remodeling process. For over two decades, Native Sons has helped clients across central Maryland accomplish their home remodeling goals. Our team works hand-in-hand with you through every step of the process, from our initial consultation to design planning with a project manager and useful updates throughout day-to-day operations. 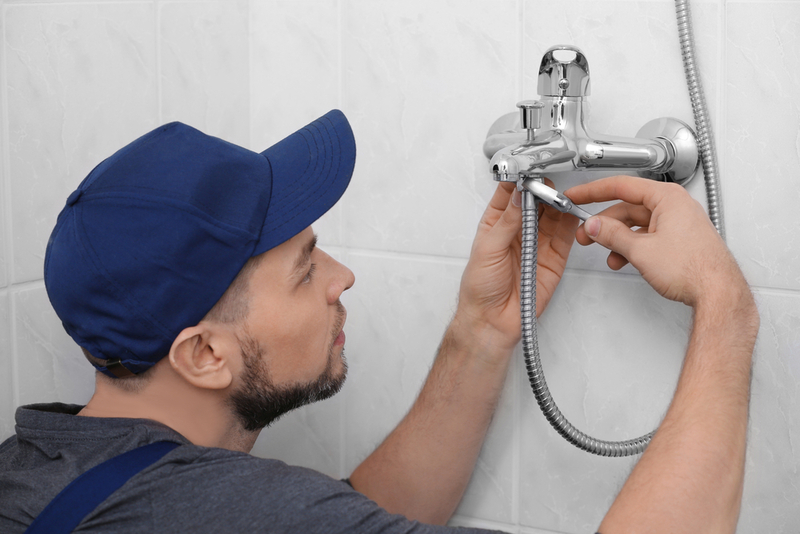 When it comes to Baltimore bathroom remodeling projects, our proven track record shows we have the expertise necessary to help make your home the one you’ve always wanted. Contact us today.